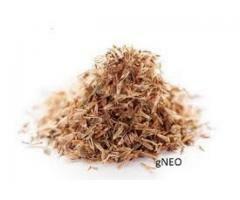 We are the only one best seller for Palmarosa CIM Harsha Seed at Large Quantity. 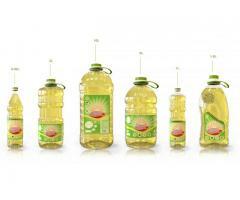 It's Good Germination & Oil seed. 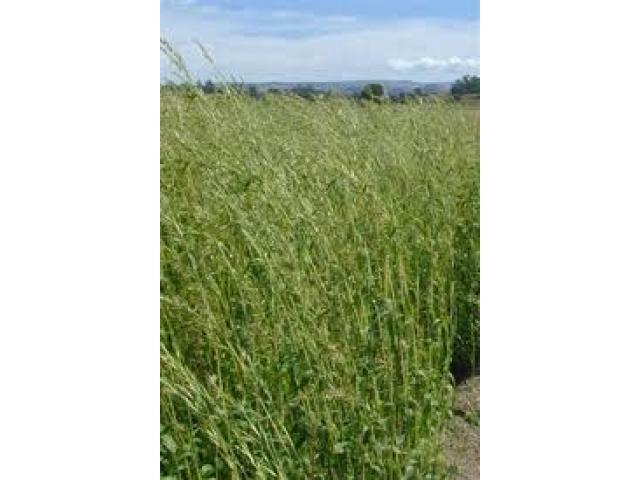 Cymbopogon martinii is a species of grass in the lemon grass genus best known by the common name Palmarosa. 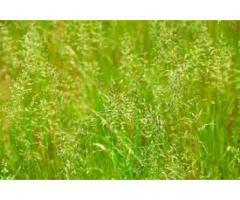 Other common names include Indian geranium, gingergrass and rosha or rosha grass. 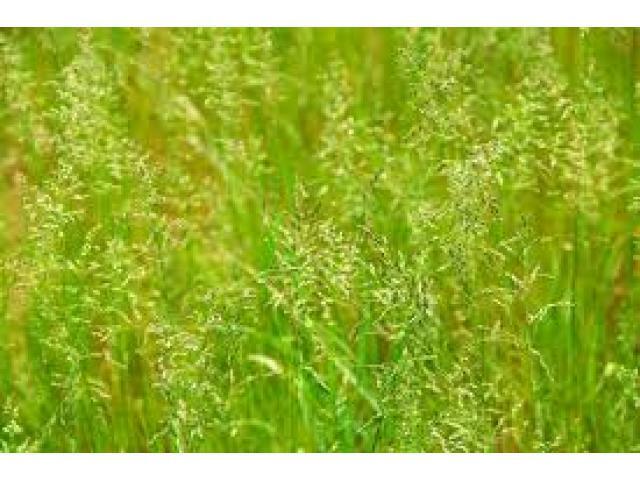 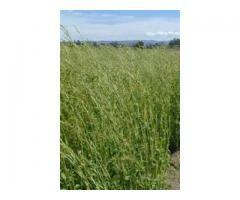 This perennial grass is native to South and Southeast Asia, especially India, and it is cultivated for its oil. 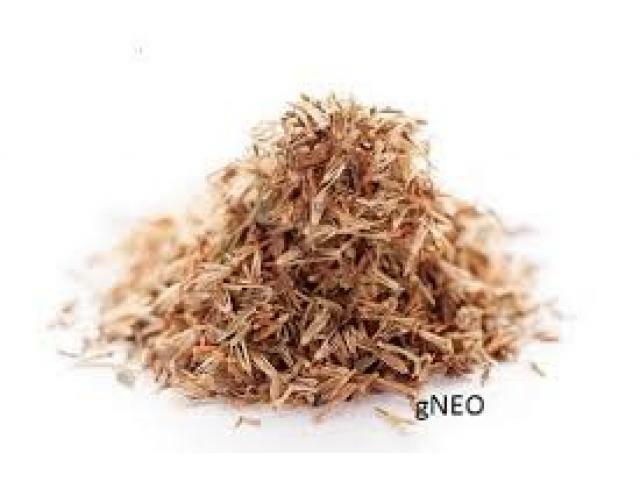 The essential oil of this plant, which contains the active compound geraniol, is valued for its scent and for a number of traditional medicinal and household uses. 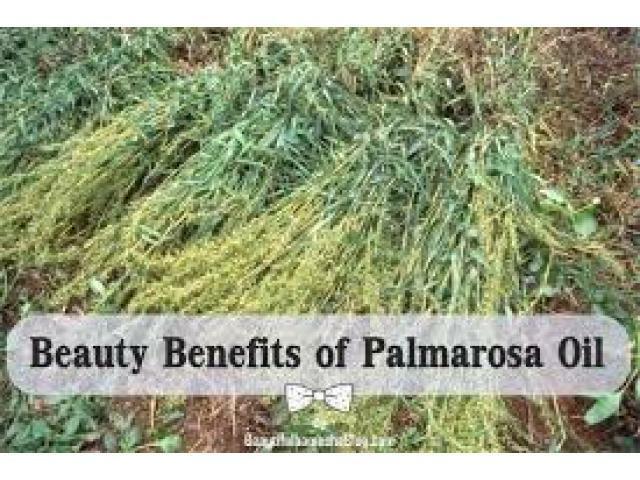 Palmarosa oil has been shown to be an effective insect repellent when applied to stored grain and beans, an antihelmintic against nematodes, and an antifungal and mosquito repellent. 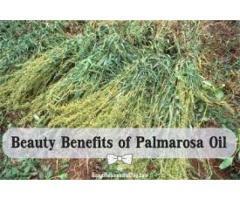 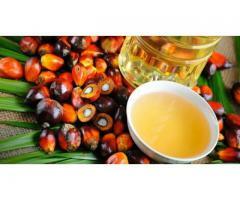 Palmarosa oil, which has a scent similar to roses, is added to soaps and cosmetics also.